Glorious Devon, that's what the poet William Blake called it. And for the visitors who spend their holidays on its beaches or explore the spectacular landscape of the moors, this county is truly glorious. Devon is England's third largest county and lays claim to two national parks - Dartmoor and Exmoor - and two distinctively different sections of England's long coastline. In the north, Atlantic swells content avid surfers while the south of the county faces the English Channel and claims a share of England's beautiful Jurassic Coast. With its mild climate - did you know that olives are grown here commercially? - friendly seaside resorts and historic towns and villages, the county has long been a favourite with holiday makers. Landscape in this part of England varies between tranquil and grandiose, from long sandy beaches to tiny coves with fishing villages tucked away at the back, from high bleak Tors up on the moor to sweeping green vistas in the lower lying areas, from picturesque villages to lonely standing stones and grand cathedrals. Largely agricultural, the county is known across England for its fresh vegetables and seafood and for its rich butter, milk and cream - especially the afternoon tradition of Devonshire cream tea. So whether it's beach holidays that you like, or sailing, or surfing or hiking ... this area is wonderful for all of these. It's also great for exploring quaint little villages or lonely coves or ancient monuments. And it has truly cheerful seaside towns ready for exploring. So what are you waiting for? The area is easily reached by branching off the A303 or M5 and is criss-crossed by a wealth of small roads. Or you could arrive by train - like the Victorians did - along one of the most amazing stretches of railway in England. As befits one of England's favourite holiday spots, travellers and visitors are spoilt for choice. Accommodation ranges from camp sites to castles, from holiday cottages overlooking the moor to Burgh Island's grand Art Deco hotel, cut off twice daily by the rising tide. Pubs and restaurants offer tasty dishes made from the best fresh seafood and local fruit and vegetables. This part of England has some of the country's most extensive prehistoric remains and some of the oldest surviving buildings. Explore the coastal caves around Torbay, or Dartmoor's burial mounds, stone rows, stone circles and ancient settlements such as the ones at Grimspound or Merrivale. More than 500 are known. The city of Exeter owes its existence to the Romans, who garrisoned the 2nd Augustan Legion there for about 20 years from AD 55. In the process Exeter acquired a forum, basilica and stone city wall, parts of which can still be seen today. But overall, the county does not appear as Romanised as the county of Gloucestershire to the north or Dorset and Hampshire to the east. Only four Roman villa sites are known in the county, the most luxurious being Holcombe. From the turbulent period between the departure of the Romans and the arrival of the Normans, few monuments remain. High Peak hill fort at Sidmouth is claimed as the seat of the kings of Dumnonia. King Alfred the Great held Exeter against a Danish siege and fortified Halwell, Pilton and Lydford, where some of the Saxon defences survive. Life in the area changed after the Norman Conquest but not without resistance. Exeter withstood an 18-day siege by William the Conqueror before surrendering honourably. William then installed some of his most trusted barons throughout the county and some of their castles and defensive works can still be explored at Lydford, Okehampton and Totnes. With raids on the south coast by the French, power struggles between the various local barons, civil wars, and the horrors of the Black Death the Middle Ages were a turbulent time in the west of England. But throughout Exeter grew and thrived as a trading as well as a religious centre, as did Plymouth. But life for ordinary people was hard, especially when the climate grew colder. 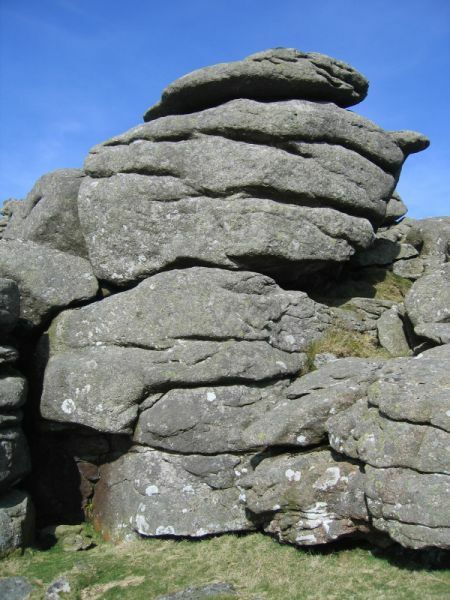 Just visit the deserted medieval village on Hound Tor to imagine yourself back in that time. Associated with the navy since King Richard the Lionheart, the county is famous for its seafarers. Sir Francis Drake, whose flagship The Golden Hind you can admire in Brixham Harbour, Sir Richard Grenville and Sir Walter Raleigh all hail from here. Shipbuilding was a major industry during this time and Plymouth also has links with the first colonists. 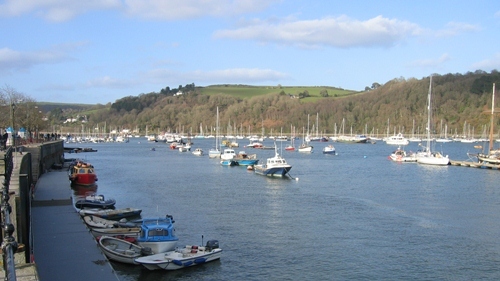 The arrival of the railways in early Victorian times opened the county to visitors and towns like Torbay, Sidmouth and Dartmouth began to develop into holiday resorts. 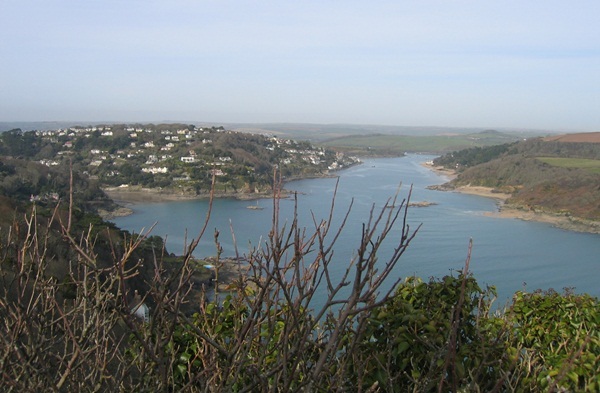 As an important naval port, Plymouth played an important role throughout the Napoleonic Wars and World Wars I and II, while the south of county - for example areas like Slapton Sands - served as training areas for the D-Day landings. Here you'll find portraits of Devon places. It matters little if they're large or small, busy or quiet. If they have something to offer the visitor, we'll seek them out. Forever associated with ships, exploration and daring pirates, Plymouth is the county's largest city. Exeter has a long history reaching back into Roman times. Torbay - on the English Riviera - is not only the home of famous crime writer Agatha Christie, but also a vibrant holiday resort. Brentor, one of Dartmoor's spectacular tors, an ancient hill fort and an atmospheric church all in one, makes a fabulous day out on your Dartmoor holidays. while Exmouth and Sidmouth grew to prominence as coastal resorts from the Georgian period onwards and have preserved much of their charm. while rural market towns like Axminster, Barnstaple, Bideford, Honiton, Newton Abbot, Okehampton, Tavistock, Totnes and Tiverton invite leisurely exploration. This is a county for outdoors enthusiasts! 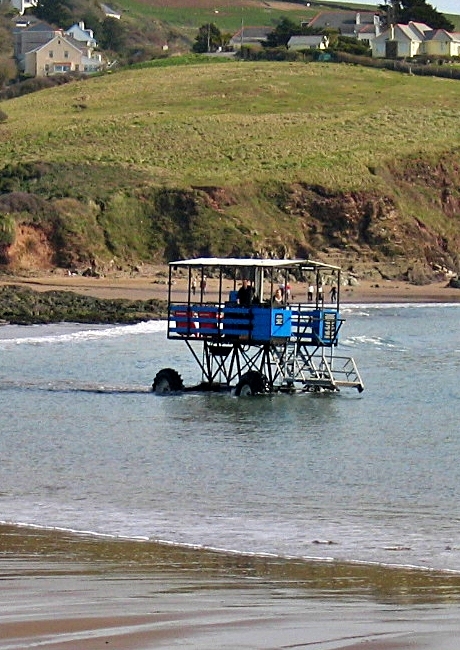 Two separate coastlines cater for all manner of watery activities from swimming, canoeing and sailing on the south coast to surfing along the beaches of Bideford and Woolacombe in the north. 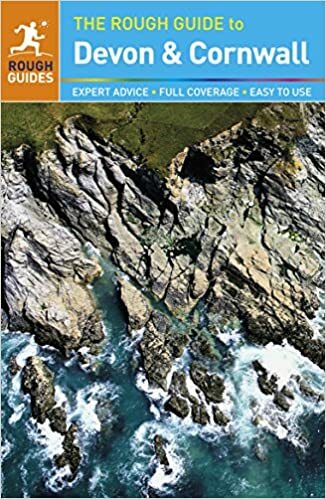 The wide expanses of Exmoor and Dartmoor are beloved of wild ponies and hikers and there are a couple of long-distance paths, such as the South West Coast Path, which allow you to make a holiday of your coastal exploration. Divers love to explore ship wrecks off the south coast and letterboxing - a form of geo-caching - is popular around Dartmoor. And many local festivals - such as the Bonfire Night celebrations at Ottery St Mary, the Sidmouth Folk Festival or the Exeter Food Festival - will brighten your stay. 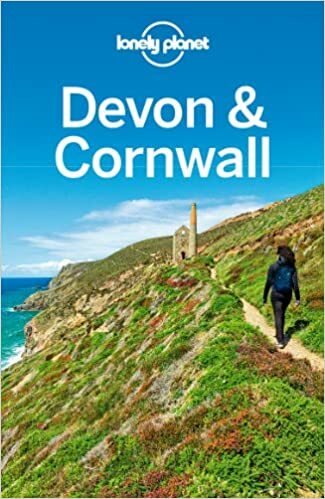 Or you could follow in the footsteps of famous Devonians and explore Sir Francis Drake's ship, The Golden Hind, his home at Buckland Abbey, or Dame Agatha Christie's holiday home, Greenway. It matters little when you come and visit this beautiful county. There will be something glorious for you to discover. Return to the Essentially England homepage.